ISO Approved Manufacturer & Exporter of KNPC (Kuwait) Approved Pipe & Tubes. .
KNPC Approved Stainless Steel Pipes, KNPC Approved Seamless Pipes Stockist, KNPC Approved Seamless Pipes & Tubes manufacturer, KNPC Approved Duplex Steel Pipes and Tubes supplier, KNPC Approved Pipes Exporter. Piyush Steel offers Approved Pipes & Tubes in KNPC (Kuwait), which are quality approved on defined industry norms by the qualified quality professionals. Our company offers wide range of Approved Stainless Steel Pipes & Tubes, which are precision designed to provide satisfaction to our clients. 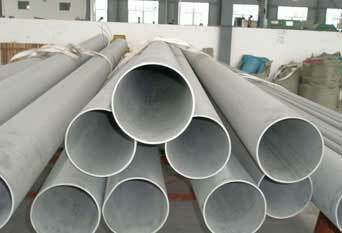 Further, these Approved Carbon Steel Pipes & Tubes are known for giving the authentic performance for a longer time. 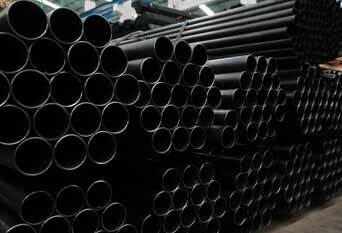 Dimensional accuracy, corrosion resistant, leak proof, sturdy structure, smooth finish and high pressure & temperature enduring capacity are the salient attributes of these Approved Alloy Steel Pipes & Tubes. Consistent innovation, coupled with an alert understanding of customer's needs & demands, makes us the most renowned manufacturer, trader and supplier of Approved Duplex Steel Pipes & Tubes. 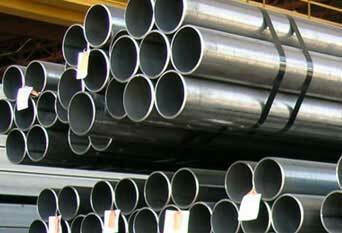 These Approved Super Duplex Steel Pipes & Tubes are also being offered in made-to-order sizes and shapes. 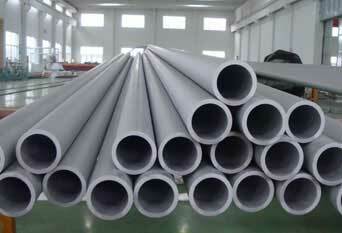 KNPC Approved Alloy Steel Pipes, KNPC Approved Seamless Tubes, KNPC Approved Carbon Steel Welded Pipes, KNPC Approved Monel Welded Tubing, KNPC Approved Inconel Tubing stockist, KNPC Approved SS Tubing Manufacturer.